L to R: MV head coach Gary Simmons, Scudder Committee chairman Doug Mason, Roger Scudder Jr, Elias Fhagen Smith and his father. 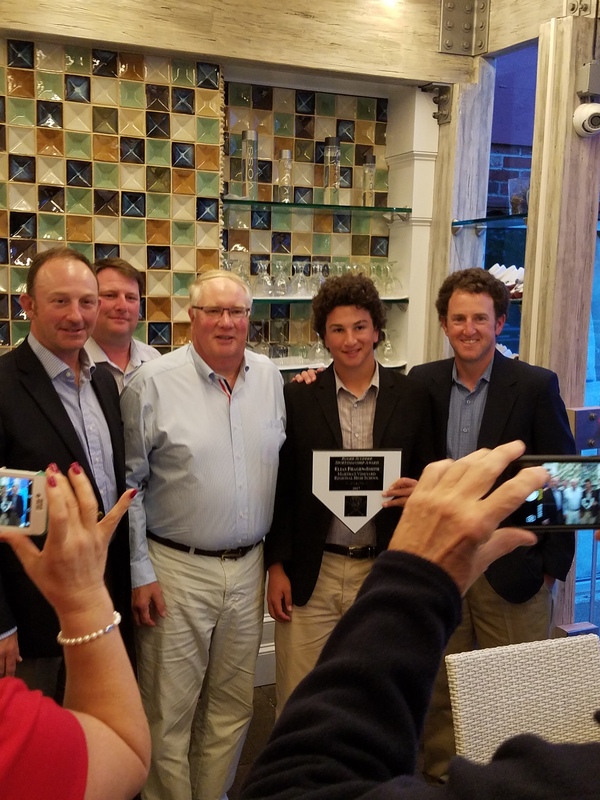 Martha’s Vineyard High School senior Elias Fhagen Smith was presented the CCBUA’s Roger Scudder award at the association’s annual banquet Sunday June 4th at the Brazilian Grill in Hyannis. 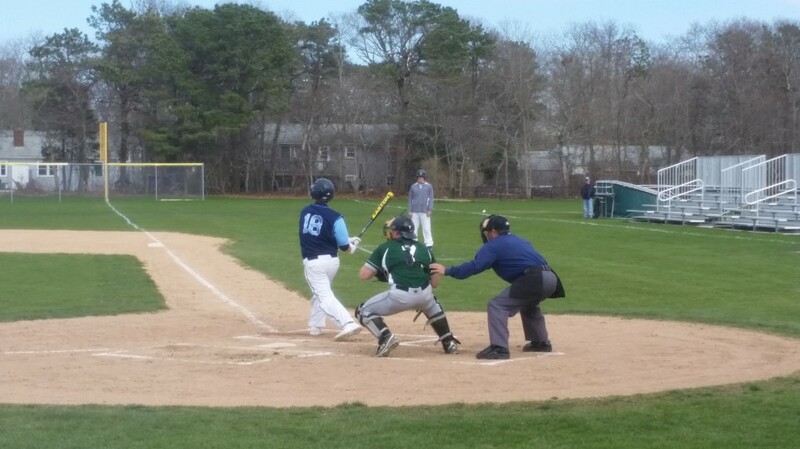 The Scudder award is given annually to a Cape high school senior who has demonstrated the characteristics of sportsmanship. Nominations are made by CCBUA member umpires, head coaches and athletic directors and are voted by the entire membership.